Wowee. This has been one emotionally draining month. I won’t go too much into it but lets just say it feels like my mind has been dragged backwards through a minefield. While wearing a motion triggered electrocution collar. Seriously. 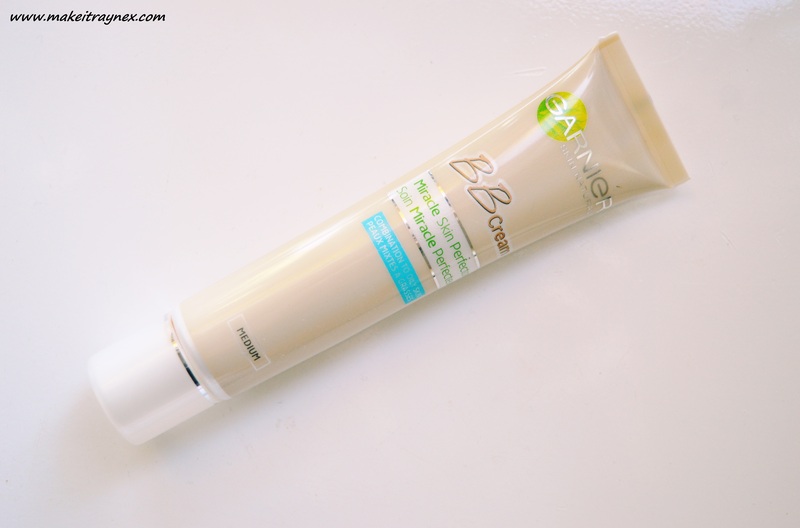 The Garnier Miracle Skin Perfector BB Cream – I will always reach for a foundation over a BB or CC cream, but as the weather changes, my skin is a little less flakey for the time being and this means I need a lighter coverage so the patchy-ness is less noticeable. I have been loving the Garnier Miracle Skin Perfector for a light coverage. It takes a little more time to blend in but it works fantastically for covering up imperfections. 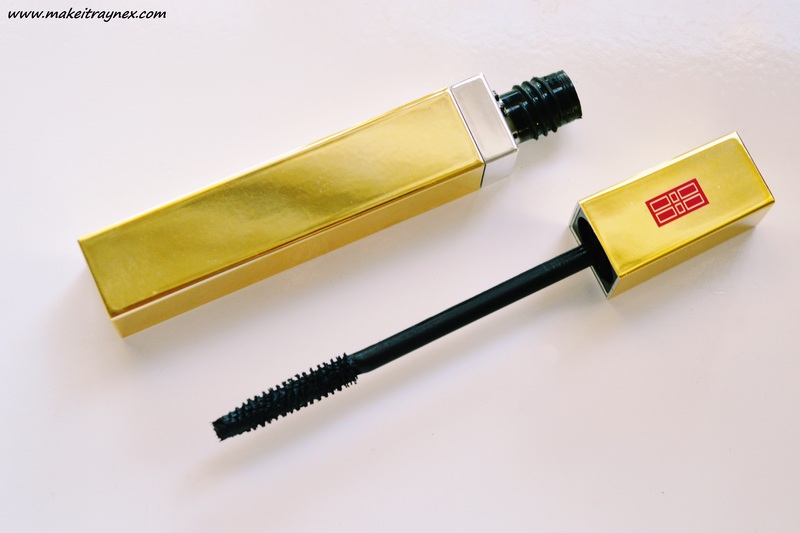 The Elizabeth Arden Volume Mascara – Seriously, I bought the Elizabeth Arden Christmas Blockbuster set LAST LAST YEAR. As in 2014 Christmas and I just never got around to opening this mascara. It is soooo pretty with its bright gold sleek packaging. 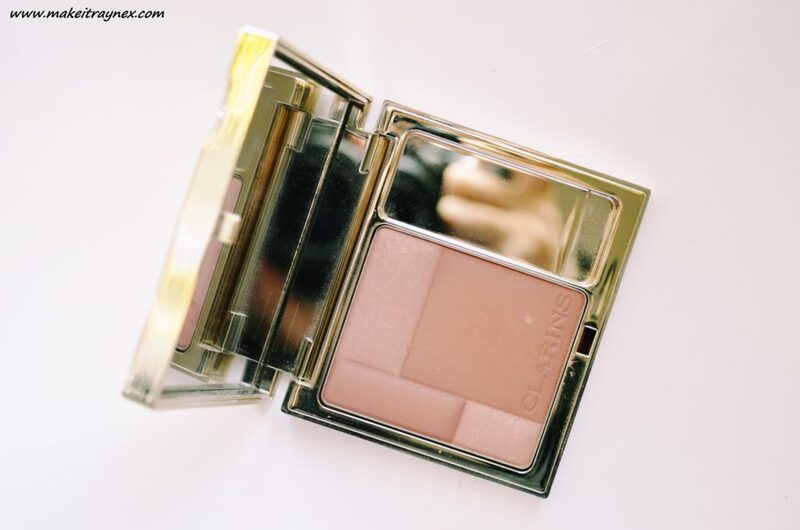 I am such a fan of any of the Elizabeth Arden products that are encased in their iconic gold packaging. Thankfully, even though this was sitting around for close to 8 months, I never once opened it, so now it still works perfectly. The wand bristles are really short and this helps create volume and allows you to target all those teeny baby lashes. Also, it DOES NOT RUN. Or smudge. Fab, right? Then two eyeshadow palletes; the Chi-Chi Cosmetics Mattes eyeshadow palette and the Make-Up Revolution Romantic Smoked palette – Oh My Gosh. 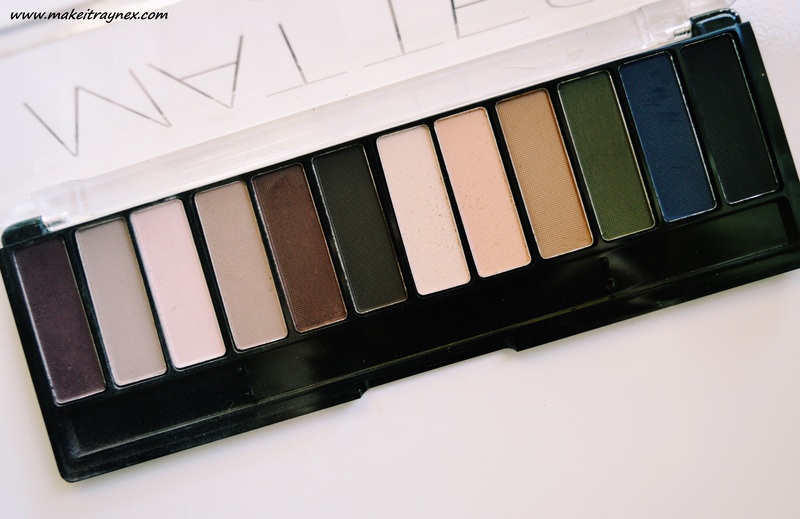 Two of the greatest palettes that I have ever come across. I did not use these for yonks, but I rediscovered them when we moved houses and I am having so much fun with them. Especially as we are going into Autumn now, these shades are so fitting. The pigment is HIGH QUALITY and the palette varieties across both these brands is crazy. If you have an Aramex or Post Box Courier account, I would highly suggest checking out both these brands online. The Clarins Blush Prodige Illuminating Cheek Colour in 05 Rose Wood – I kind of want to claim this as my all time favourite blush, but then my brain jumps to a few other blushes that I love.. basically if I was put on the spot and sent off to a desert island, I might very well choose this as my one and only blush. Costing a reasonable R360 (reasonable? I hear you ask. Yes, reasonable), this baby was purchased in January 2014 and just look at it. Hand over heart, I have used this blusher since Jan ’14 approximately four times a week and it is PRISTINE. How the heck does Clarins do it? 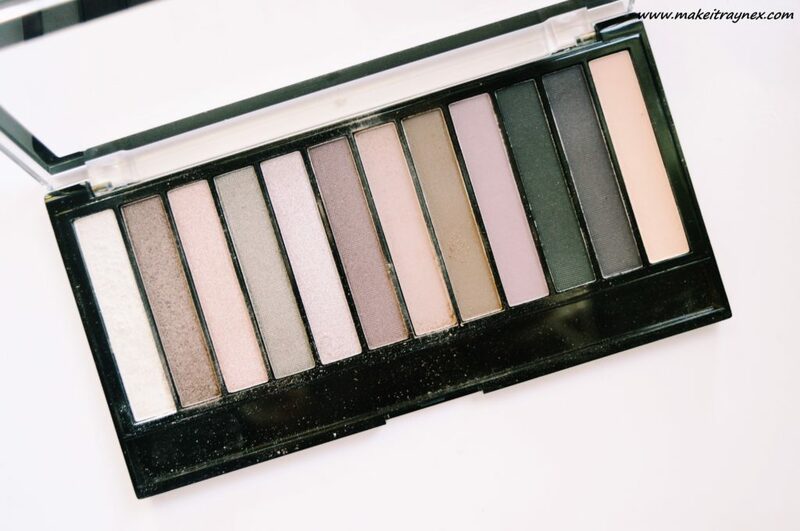 I would love to try the other shades but looks like I will be in my fifties before doing that. 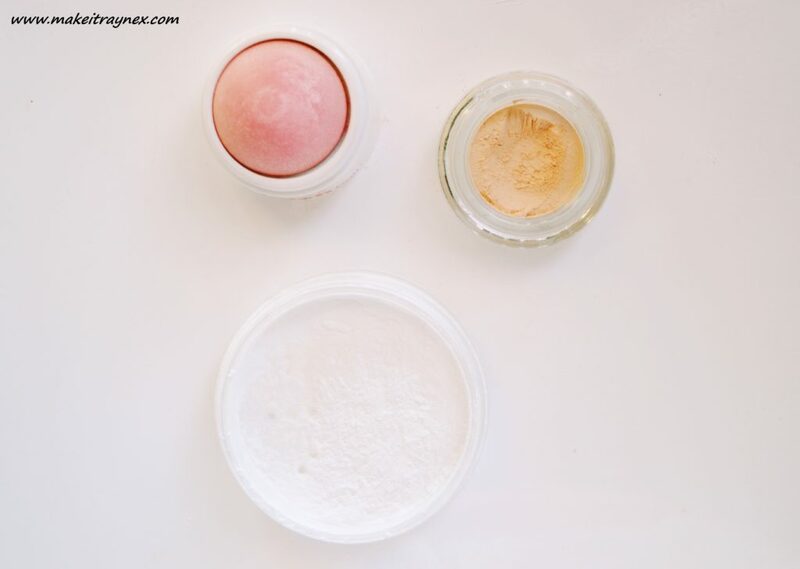 Then three absolute treats from the latest essence cosmetics launches; the blush ball in 10 peach candy, translucent fixing powder and the soft touch mousse concealer in 10 soft beige. All three of these products are top choices from the latest essence range, you can see a few more of the products in this previous blog post. And there you have it! Albeit a day late, but my April faves! Don’t forget to link your April Faves posts in the comment section.